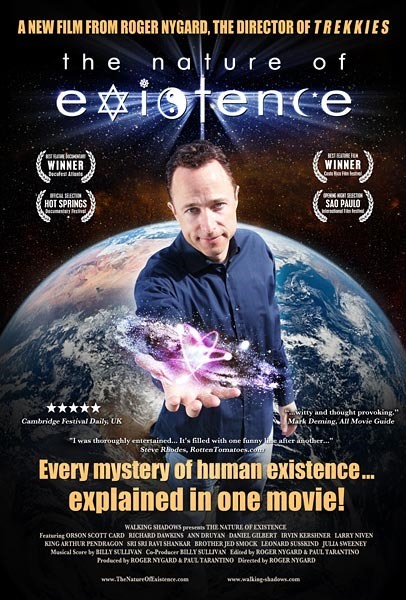 Here is the movie trailer for "The Nature of Existence"
Here is the original trailer for this documentary. Not to be confused with this movie... by the same name. News: Possible Xbox 360 Rebranding at E3?